One of our favorite countries to visit is Argentina. Why? 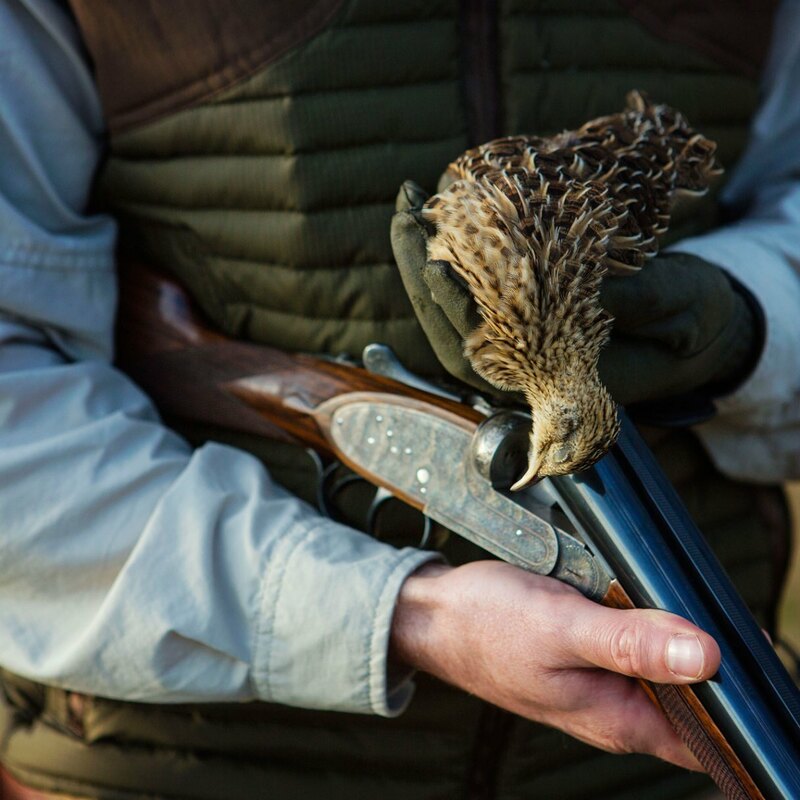 It’s pretty simple, the people are some of the nicest you will ever meet, with service to match, the food is outstanding, there is no shortage of some of the best Argentine wine to be found, oh and the waterfowl/bird hunting is great! 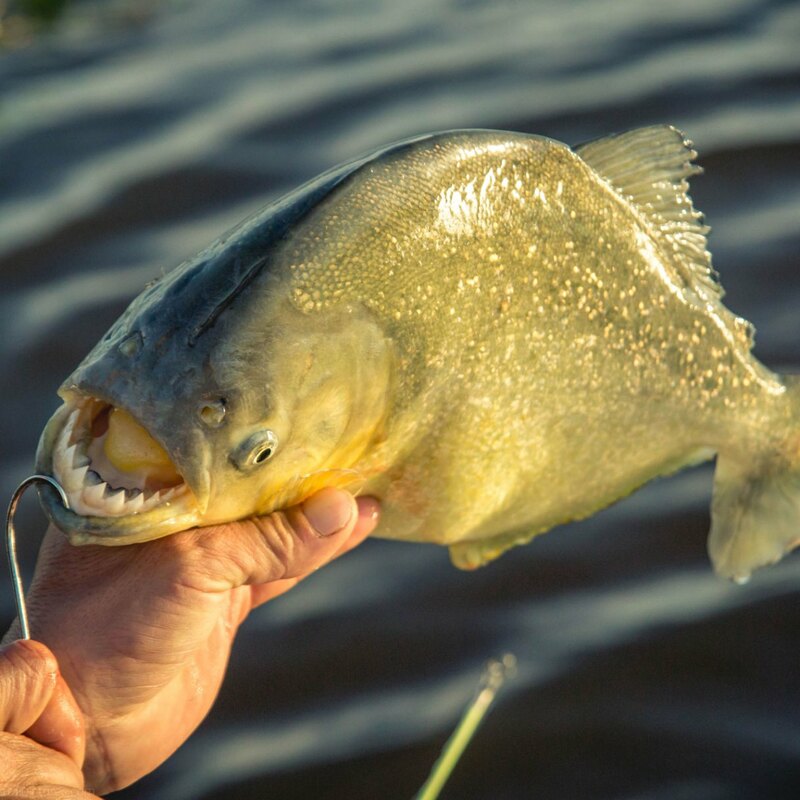 Our outfitter is located just North of Buenos Aires in the province of Santa Fe. 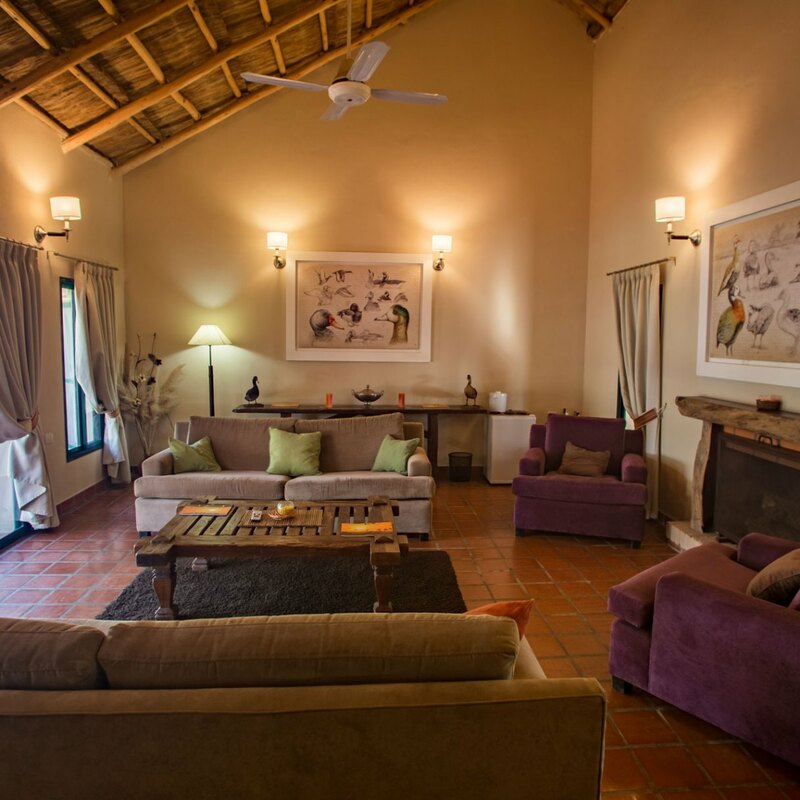 The lodge sits right by the San Javier River, less than 30 minutes from the rice fields where the duck hunts are held. 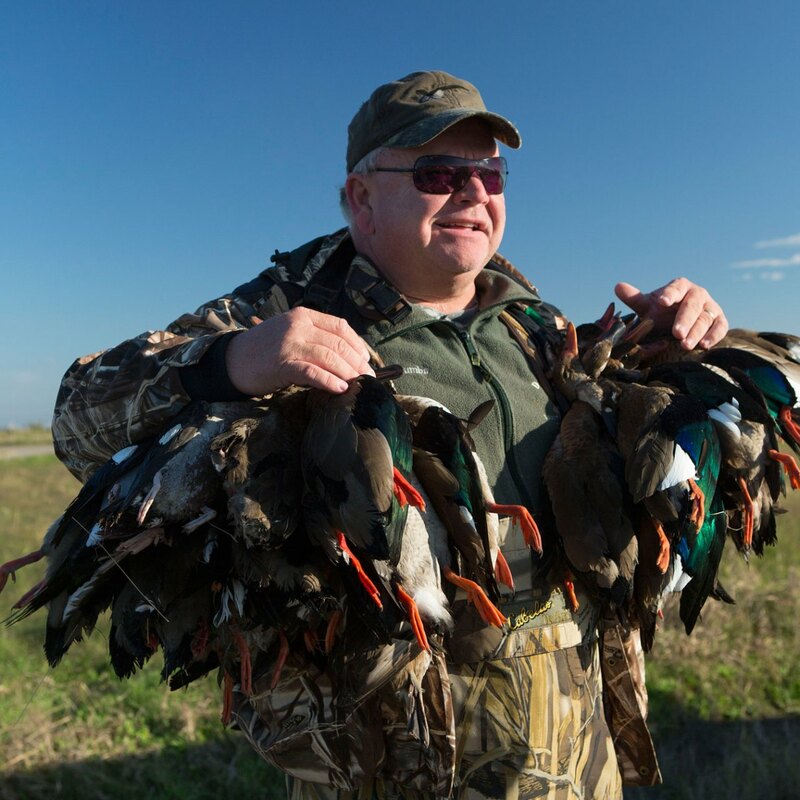 With over 2 dozen duck species migrating to their area from May to September it will be hard to find another hunt that compares. Rosey billed and whistling ducks are the most common along with Teal. 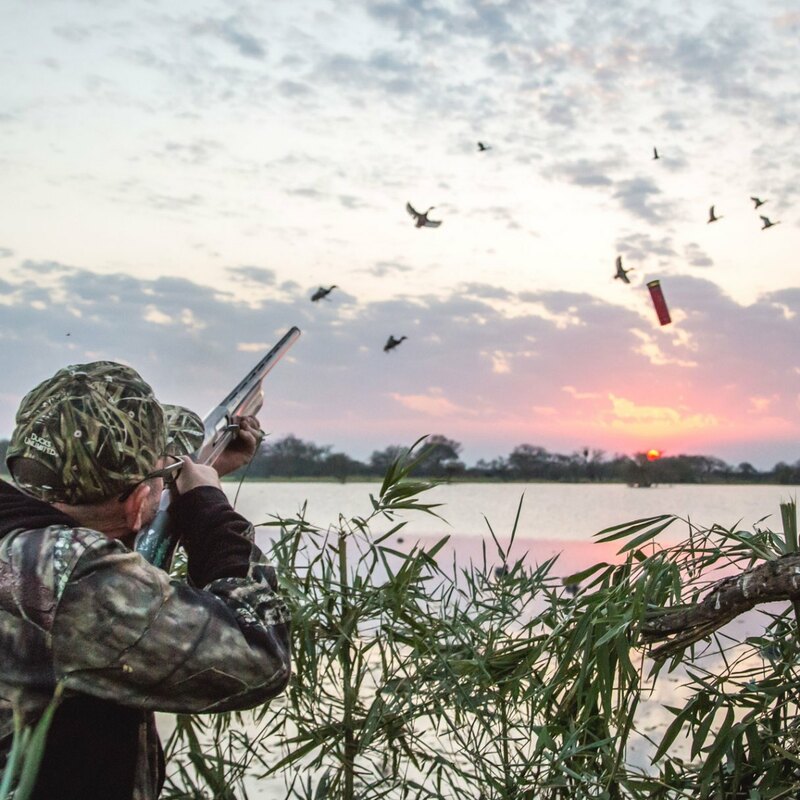 Depending on your shooting abilities, limits of 30 ducks per hunter can easily be achieved. 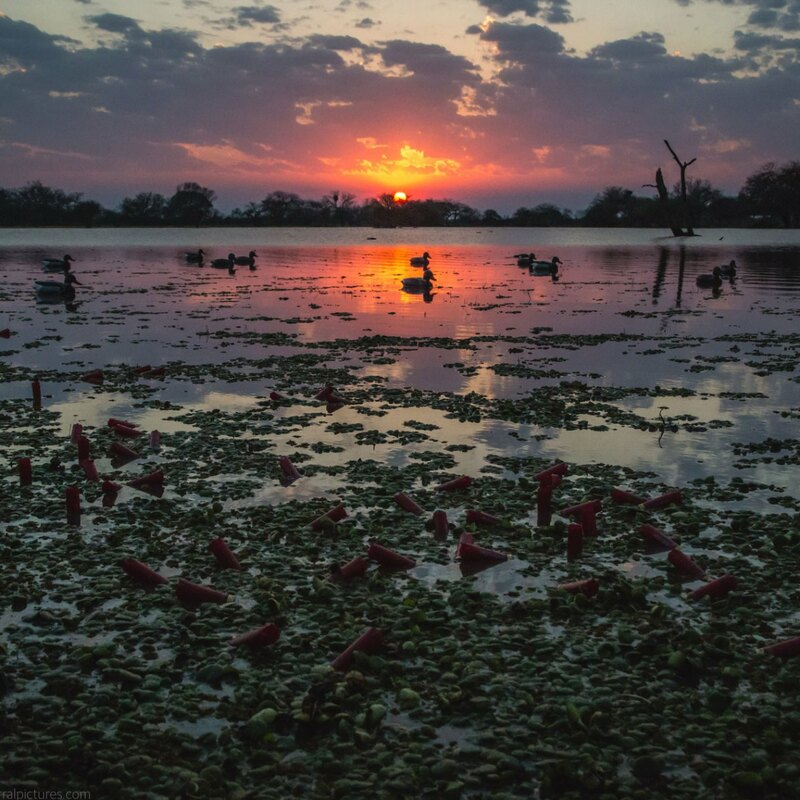 Once you’ve had your fill of duck hunting you can head to the Soy and sorghum field for perdeiz and dove! Thatched roof lodge with views of the river. 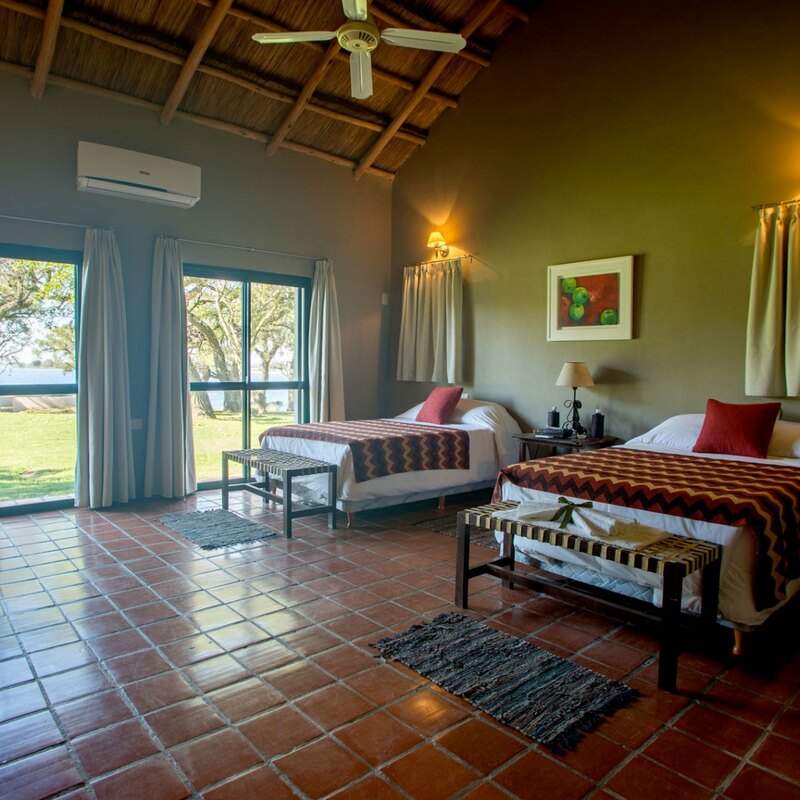 5 double rooms with private bathrooms, swimming pool and deck close to the river. Fly to Buenos Aires, transfer to local airport and on to Santa Fe.